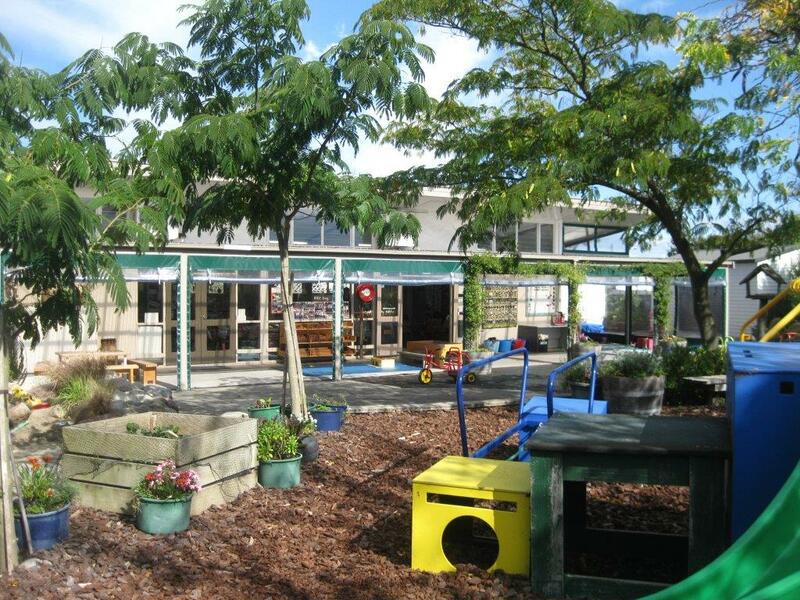 ABOVE:Diane, Tanya (Head Teacher), Tania, Julie and Dianne. 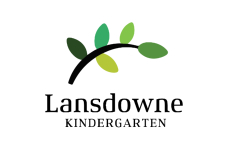 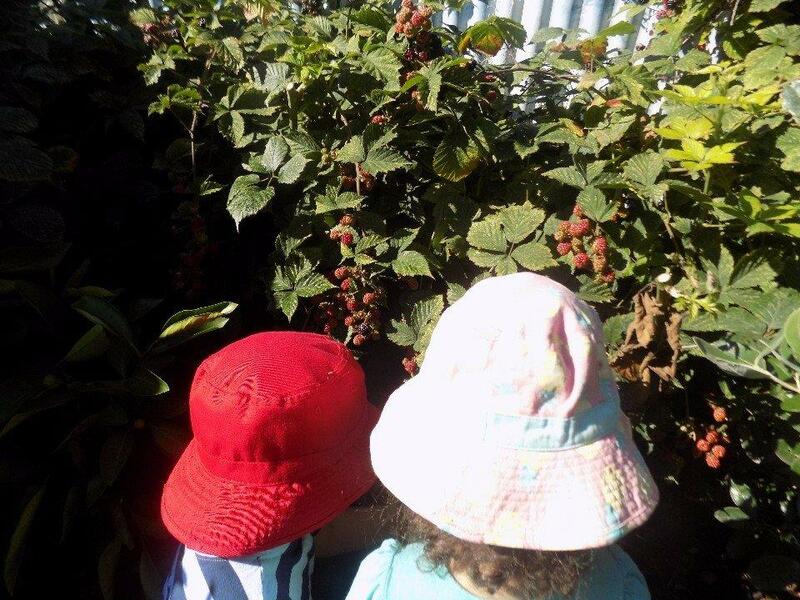 At Lansdowne Kindergarten children learn to value, acknowledge, respect and care for themselves, others and the environment. 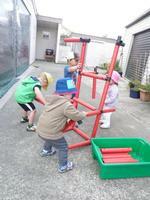 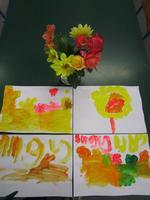 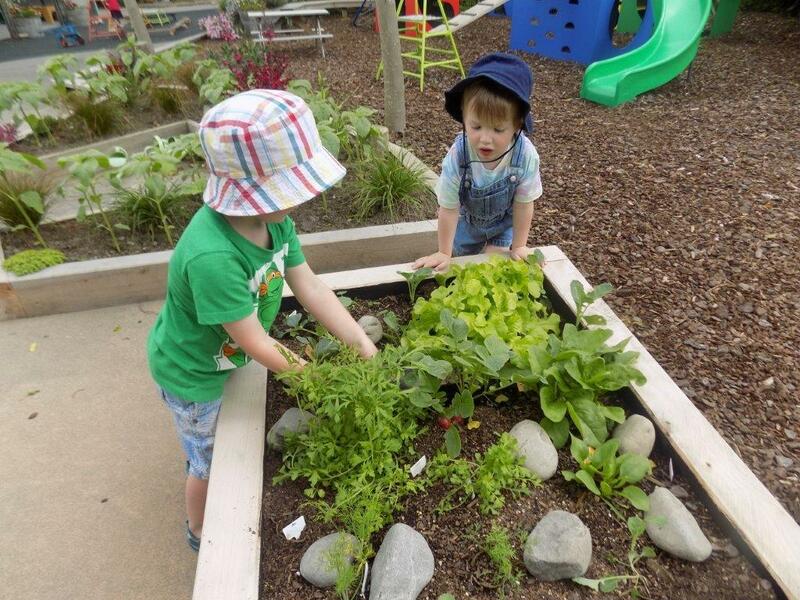 Children are involved in the flower and vegetable gardens, planting, caring for plants, and harvesting. 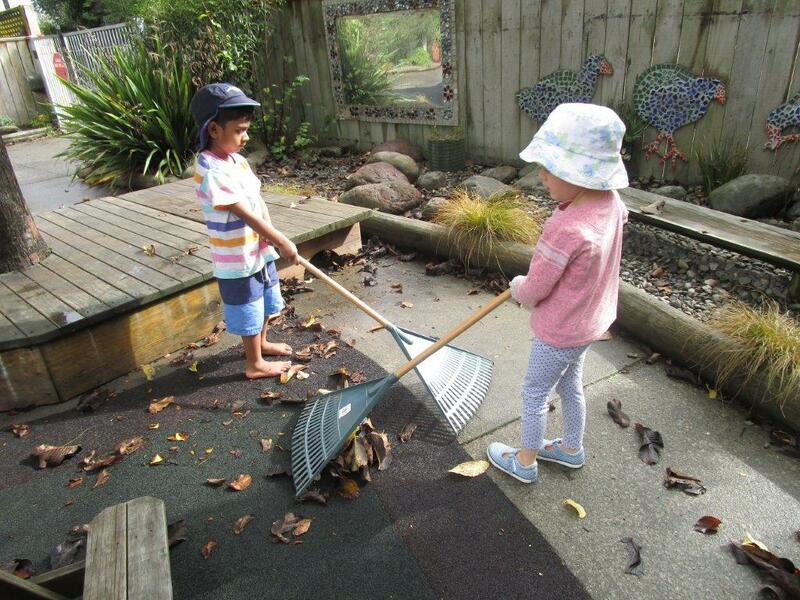 Our teachers foster children's wellbeing and interests through important partnerships with parents, caregivers and extended whānau. 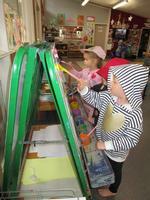 Literacy and numeracy are woven through the curriculum. 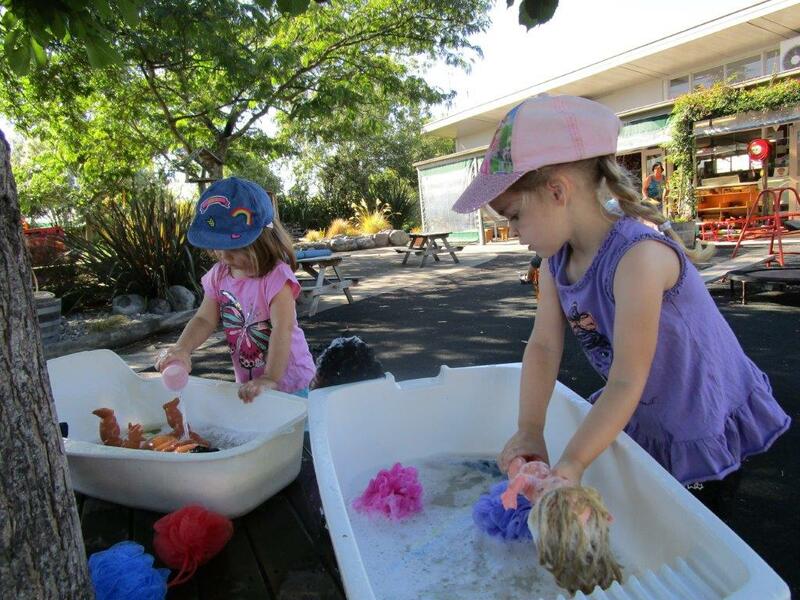 We have an emphasis on fun, while promoting care and respect for each other and for our environment. 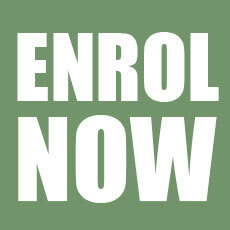 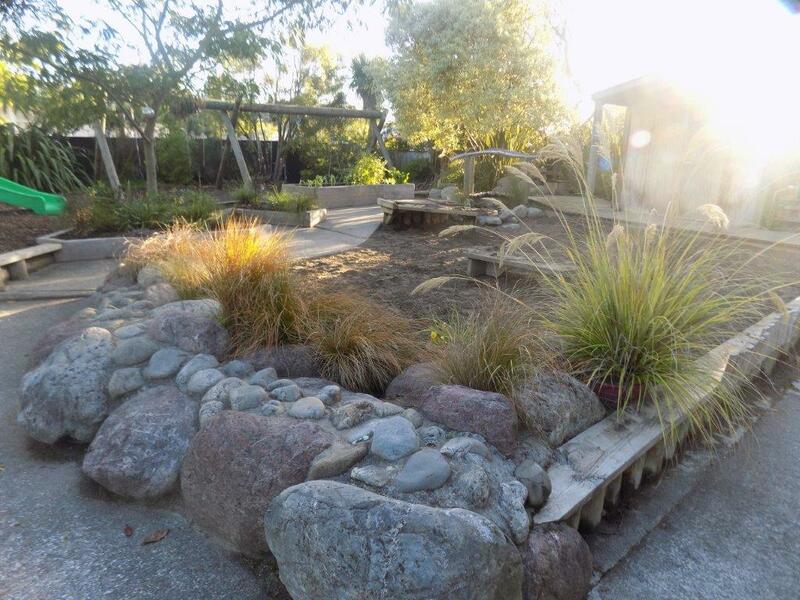 We offer inclusive, accessible education to diverse learners and respect all religious beliefs. 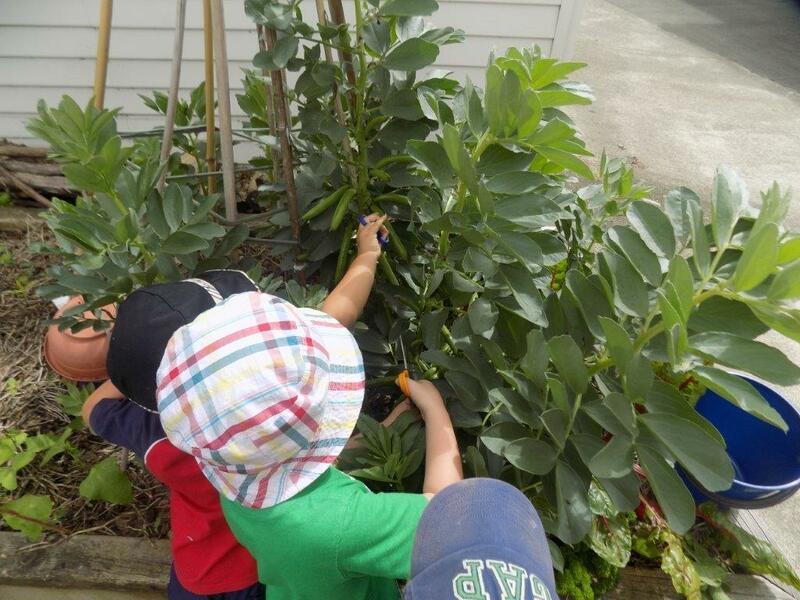 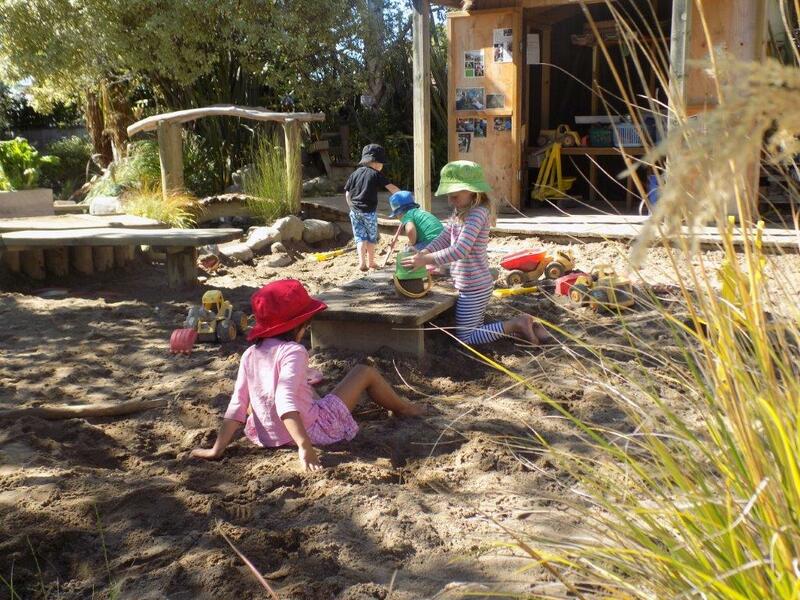 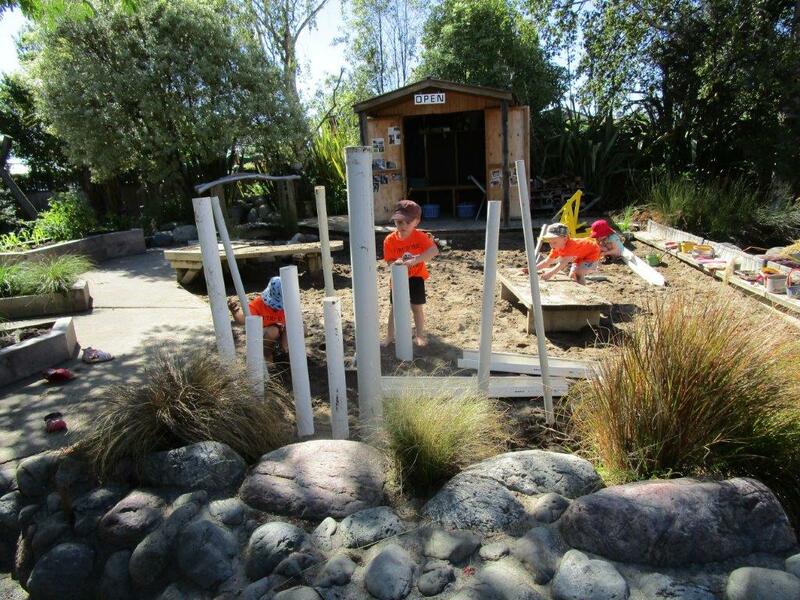 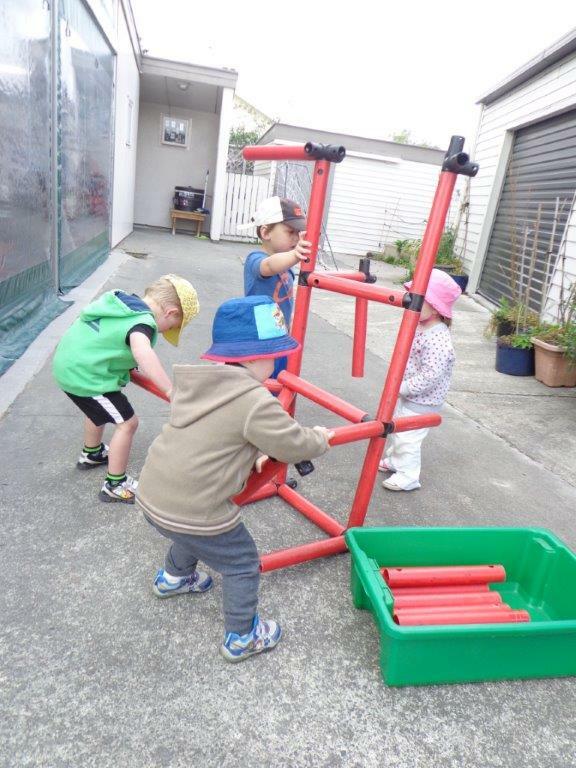 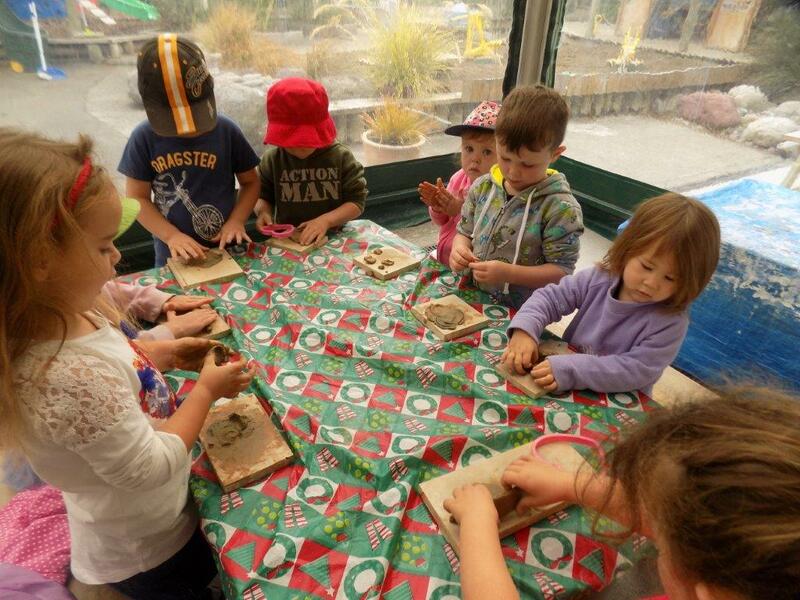 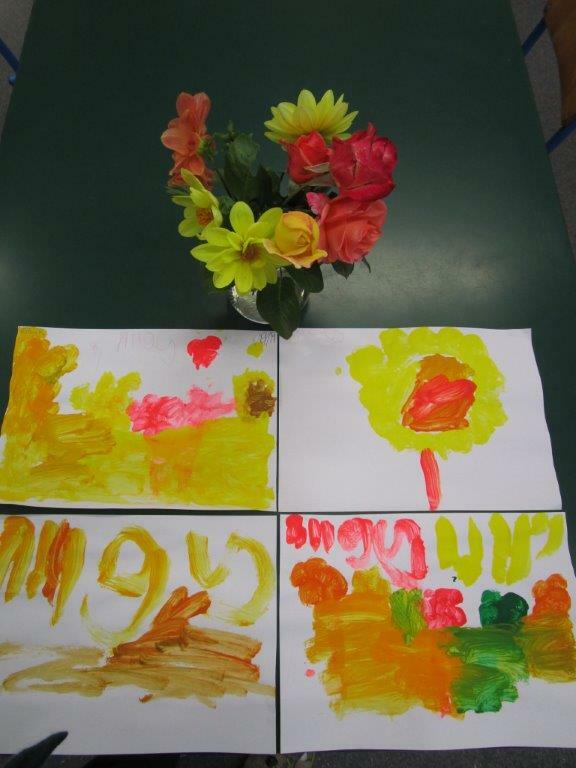 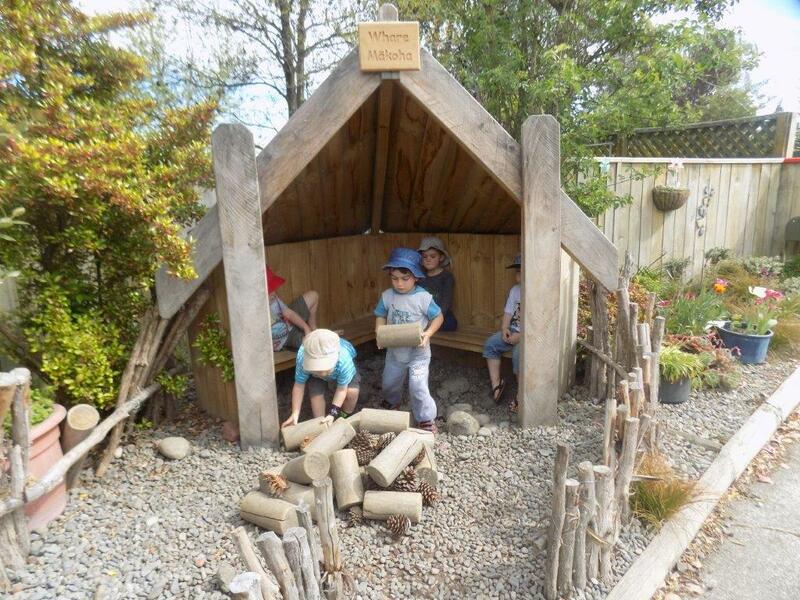 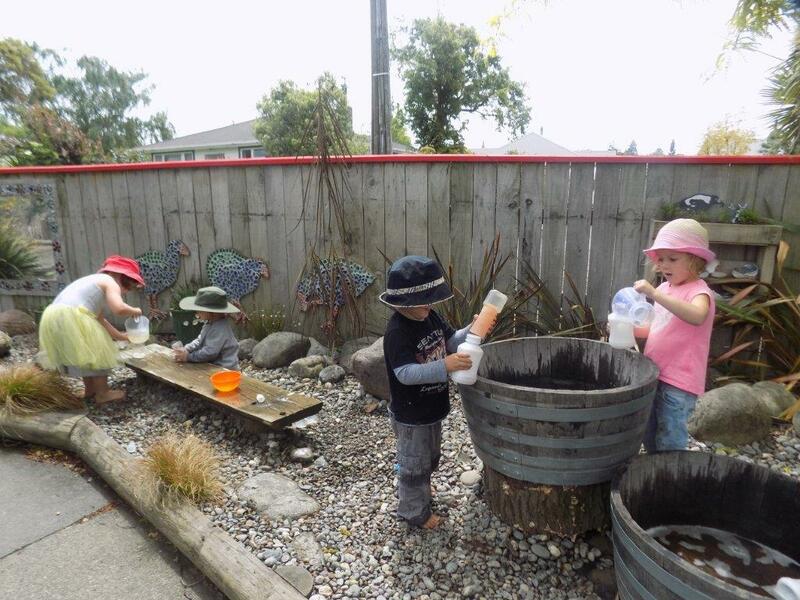 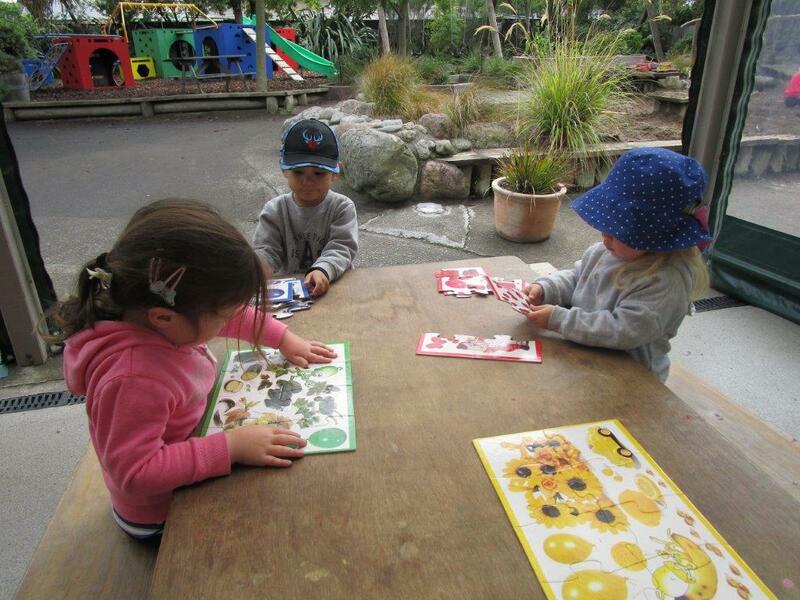 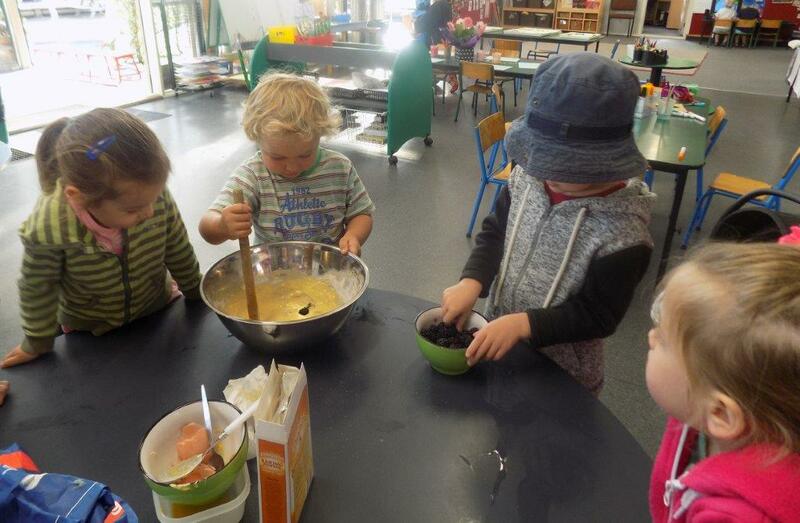 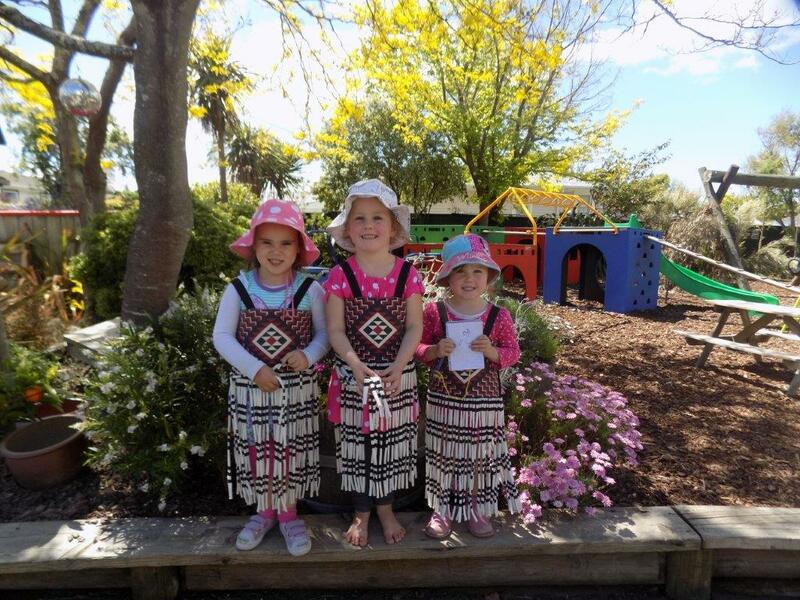 As a kindergarten we acknowledge and promote New Zealand's bi-cultural heritage. 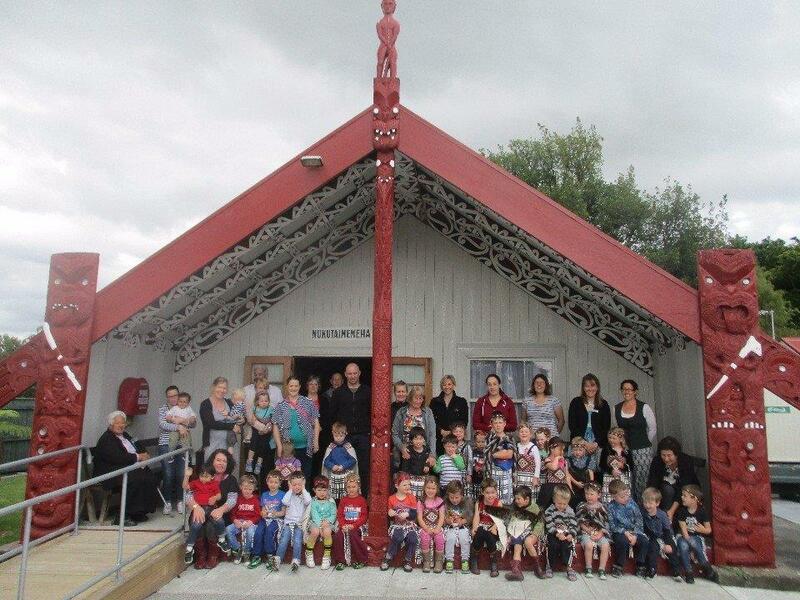 We visit our local Marae, have a special relationship with the elderly at Kandahar Rest Home and also have a close connection with Pukaha Mount Bruce, where we have an adopted kiwi and sponsor a hectare. 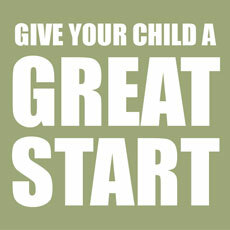 We hold an annual bike-a-thon as a social fundraising event for our families. 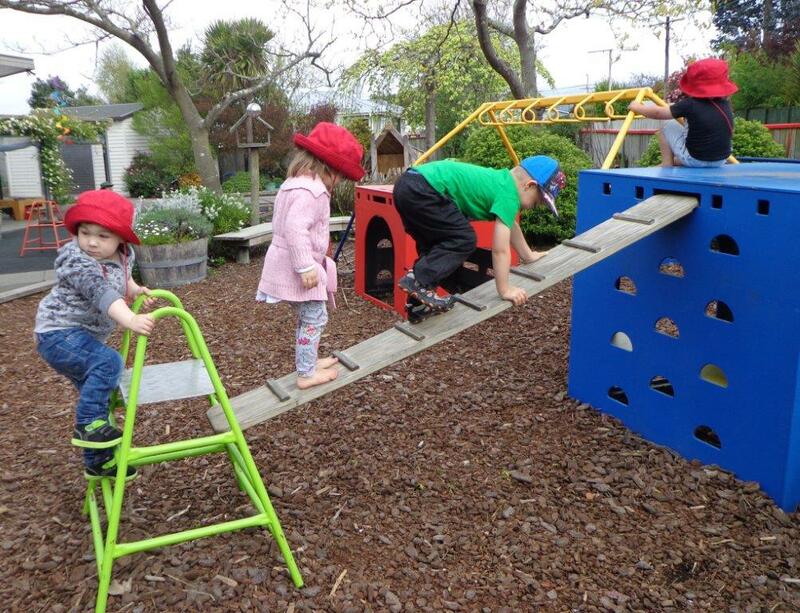 We use the secure online service, Storypark which allows family near and far to view and comment on their child’s learning stories. 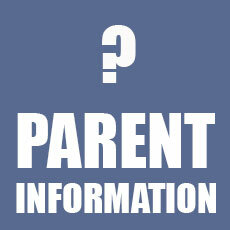 The online community forum provides news, events and reminders, keeping our families well informed.